Leftists will tell you who they are by who they despise. 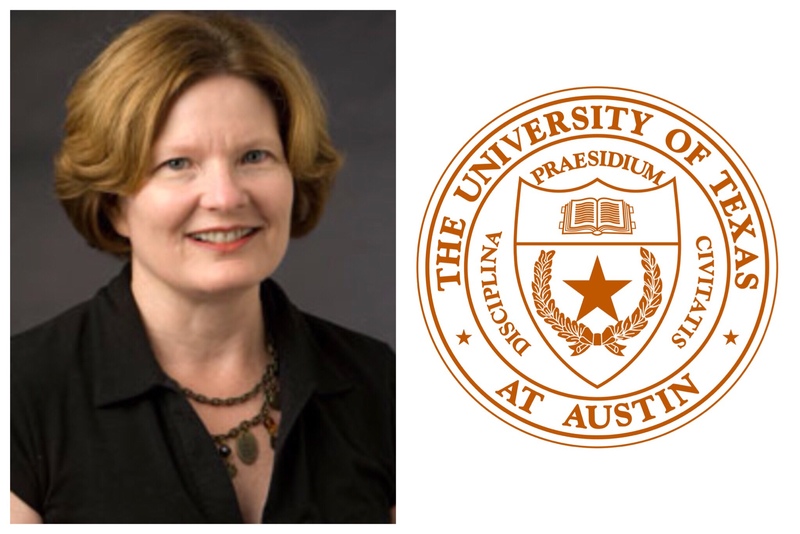 Let us look at three professors at the University of Texas at Austin, Jennifer Lynn Glass, Lisa More, and Mia Carter. They challenged concealed carry on campus, which is perfectly legal in Texas. Go Texas! The United States Court of Appeals for the Fifth Circuit dismissed their case. She is also afraid of openly libertarian students. Does that mean she finds closet libertarians, who are sufficiently ashamed of their interest in personal liberty to hide it, are not nearly as frightening? So, every pervert under the sun should be out and proud, but libertarians belong in the closet? Maybe, I don’t know, maybe Doctor Glass is a person who was educated beyond her intelligence. Maybe someone should ask her or her supervisor about her views of religious students, conservative students, and libertarian students?